Home > Publications > What’s in the CARDs? 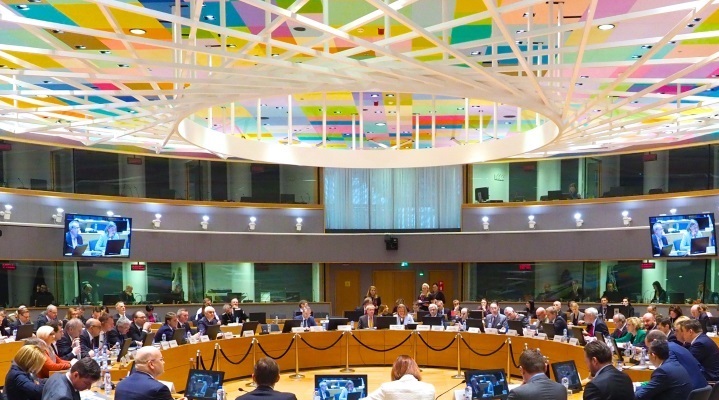 The Foreign Affairs Council on 19 November 2018 agreed to launch the CARD (Coordinated Annual Review on Defence) as a standing activity aimed at offering a better overview at EU level of defence spending, national investment and defence research efforts. Ministers of Defence tasked the European Defence Agency (EDA) to launch the first full CARD cycle in autumn 2019. How did we get here and, more importantly, what does the CARD have in store?